in the “trenches,” making sure the floor heating installation is not only functional but also long lasting. This is why we like to occasionally spotlight the successes and efforts of outstanding installation companies like Collins Tile and Stone. This family owned business, located in Loudoun County, Virginia, recently made some news of their own by winning their seventh consecutive “Super Service Award” from Angie’s List for exceptional customer service. According to Angie’s List, in order to even be eligible for the award, a company must maintain an “A Grade” across multiple levels of customer reviews. And even then, only the top 5% of qualifying businesses will be given the award. Collins Tile and Stone has received many awards and certifications since they opened in 2008, but according to Buck Collins, founder and president of the company, it’s no accident that they have continued to win the Super Service Award year-after-year. Collins said that the company’s success can be attributed to an emphasis on clear lines of communications (which begin in the front office and extend all the way to the customers) and the technical expertise of their employees. This precision that Collins Tile and Stone employees are able to use in the field is largely due to the company’s focus on training. 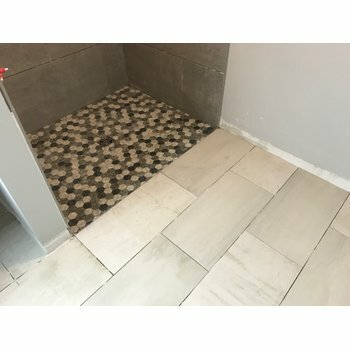 In fact, every tile mechanic hired by the company has 90 days to earn a Certified Tile Installer certification from the Ceramic Tile Education Foundation. The geographic proximity of Collins Tile and Stone to Washington D.C. means that the company is often engaged by metropolitan customers who have very discerning tastes. “They know what they want and they want it done right. That’s the kind of client we work for,” said Collins. This often means that Collins Tile and Stone is tasked with very challenging projects like steam showers, intricate tile patterns, and curbless showers. According to Collins, he’s noticed a marked increase in consumer interest regarding floor heating. In fact, he estimates that nearly 80% of the floors they install incorporate floor heating. 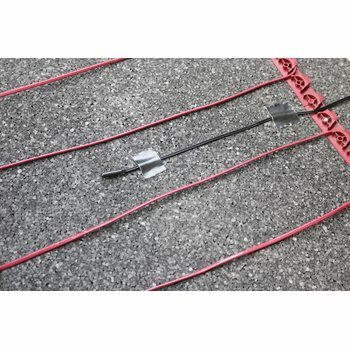 He attributes this increase to both a population that wishes to comfortably age-in-place and advances in floor heating systems like uncoupling membranes that are designed to incorporate floor heating cables. “Most people are installing some type of a membrane over the subfloor anyways. Since systems like Prodeso have been introduced, I think it’s become a no-brainer. It’s just become so much more economical,” said Collins. And at WarmlyYours, we couldn’t agree more. 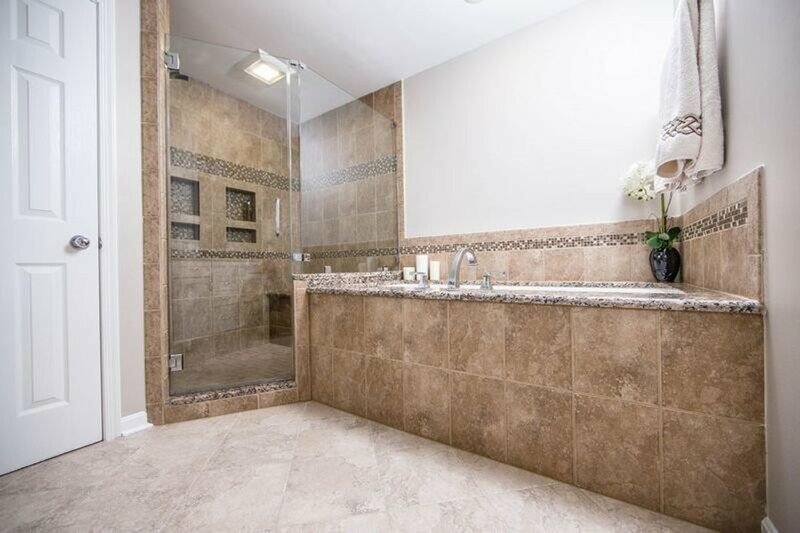 For more information about Collins Tile and Stone, visit their site.